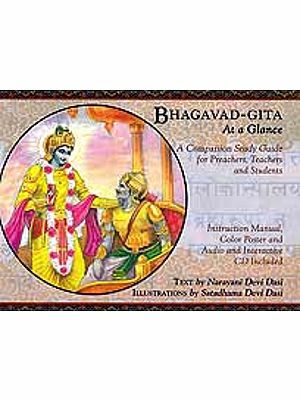 The Bhagavad Gita, part of the great epic, Mahabharata, is considered to be among the greatest spiritual books the world has ever known. 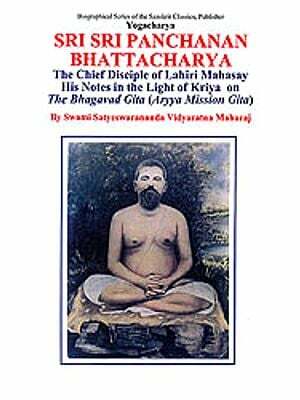 A beautiful revelation of life’s wisdom, this great book describes how any person can establish his/her relationship with god. The Gita is also known as the divine song by Lord Krishna for Arjuna in the form of philosophical dialogue on the battleground of the Mahabharata War. 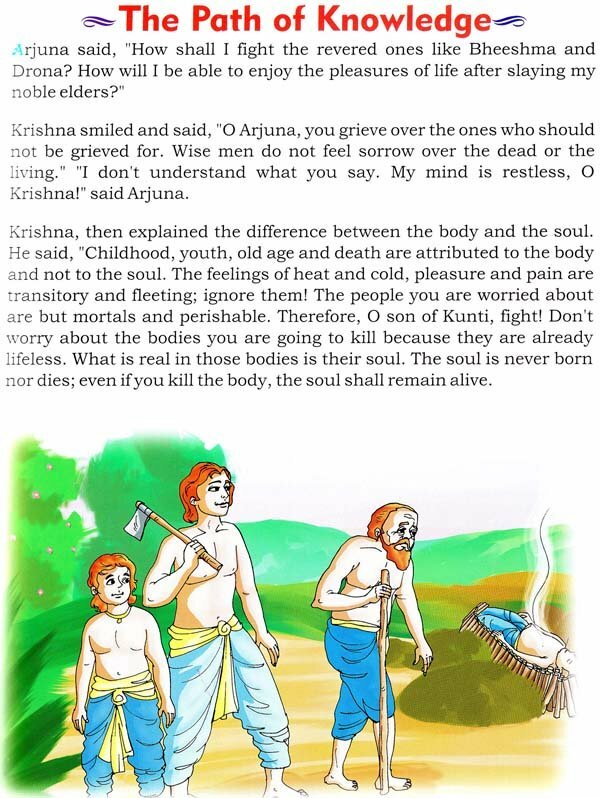 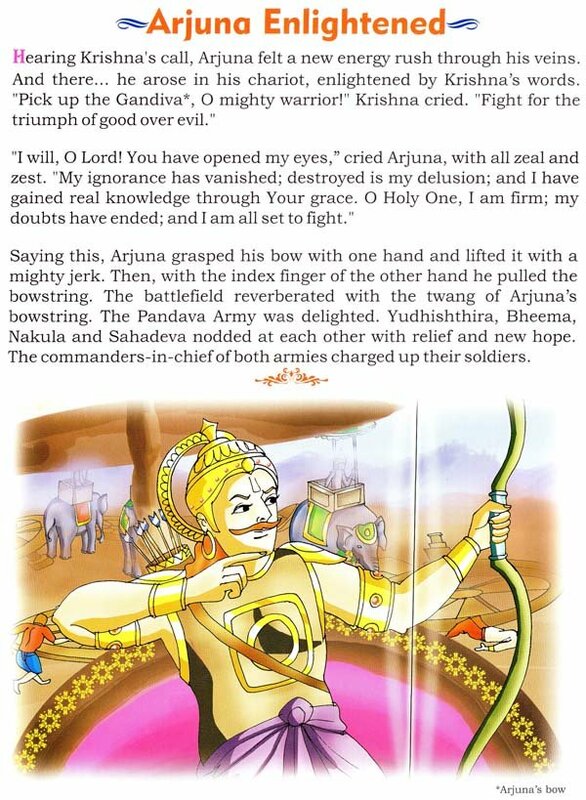 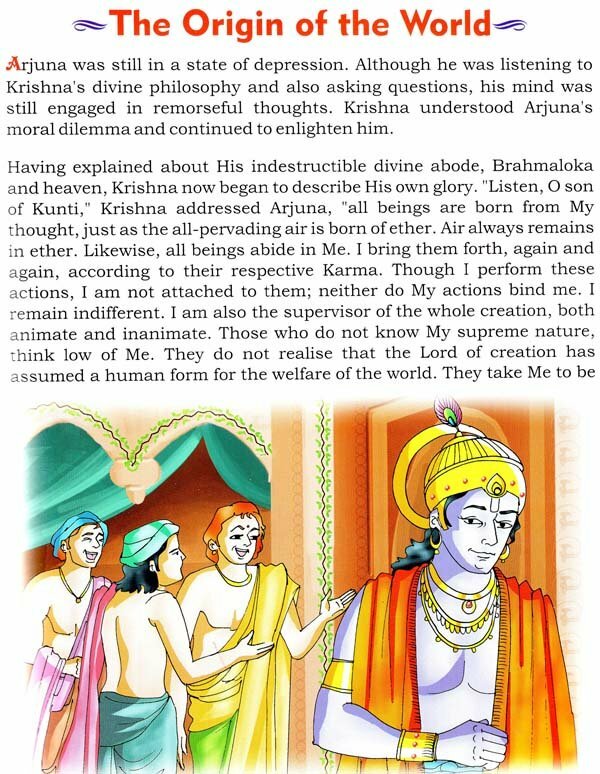 The Bhagavad Gita is brought to you with excellent illustrations and narrative for you to enjoy this eternal scripture.